Hello, my name is Cheryl! The arrival of a new baby is an exciting event for a family. I can remember how exciting it was for my husband and I and our parents when I gave birth to our two sons. One day I saw my neighbor announce her brand-new baby with a stork yard sign and knew right then that I had to be a part of this business. What I didn’t know is that God would take my focus off the business aspect of it and place it upon my heart to pray for each and every baby we welcome with our stork yard signs. 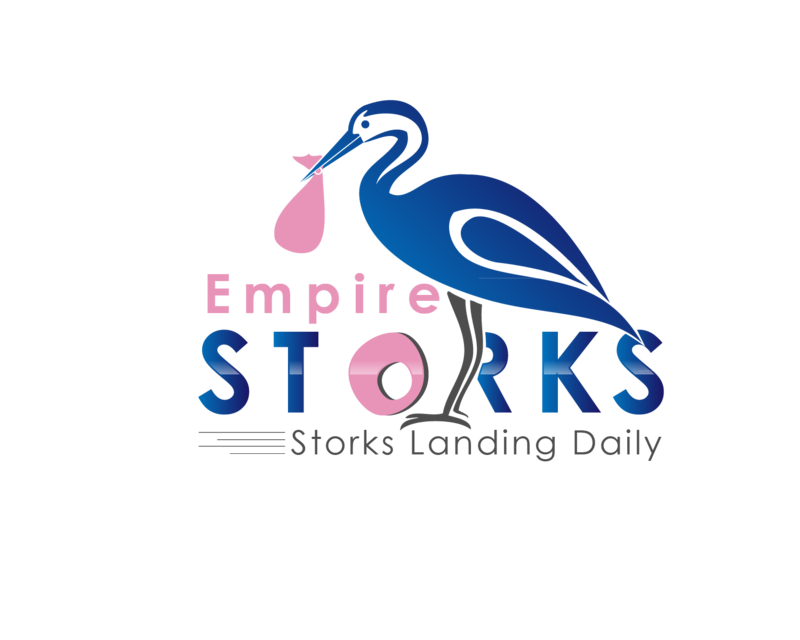 We would be honored to display our stork with your loved ones. Thank you for the opportunity to let us celebrate with you.